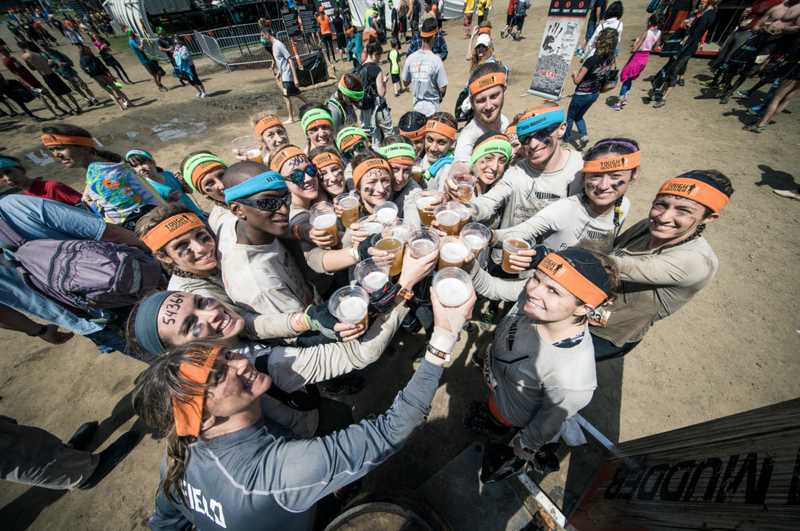 Tough Mudder, New Jersey hits The Raceway Park Sat 10/7, so we’re hitting Tough Mudder! It’s right around the corner so let’s get a crew together and check it out. With a whole new course designed specifically for the local terrain, you’re not going to want to miss this stop on the Tough Mudder tour. Be “that guy” in the mud, not a stick in the mud, and come join us! 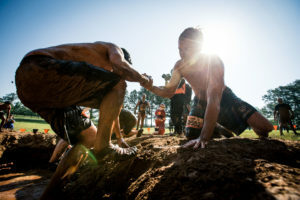 This year, OvRride and Tough Mudder are joining forces to get you out of the city and out to Jersey to get your Mud on! We are extremely excited to be involved with an awesome event that promotes teamwork and endurance. Let’s be honest, who doesn’t love a good obstacle course?!? The NJ stop on the Tough Mudder tour promises to be the most adrenaline fueled of the bunch, with steep climbs, deep pits and of course, all the mud you can handle! The focus is not on individual times, but working as a team to make sure that everyone finishes the race. It promises to be an experience, one like no other! Get out of the city for a whole new flavor of the same OvR Fun! All guests will be dropped off at the same pick up locations. Bus will depart Tough Mudder Long Island at from the place it drops guests (Old Bethpage Restoration Village) at 4pm Sat 7/23 & 3pm Sun 7/24. 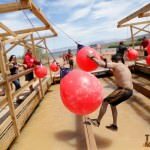 Join us and rock The Tough Mudder in proper fashion on the OvR “Fun Bus”, but don’t forget to sign up for the race, as we’re just providing the transportation to and from the event. 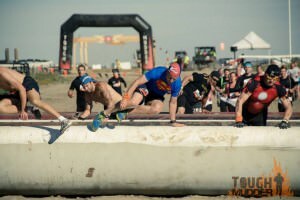 Check out more of the obstacles, features, and dope Tough Mudder pics HERE! 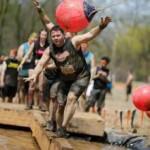 This entry was posted in Events, Featured, News, NYC, OvR Shout Outs, OvRcrew, Summertime, Tough Mudder, Trips. Bookmark the permalink.